Hello! My name is Gabriela, I am 20 years old and currently live in Florida. My number one goal right now is to go to FIT in New York and complete a Bachelors degree in Fashion Merchandise Management. 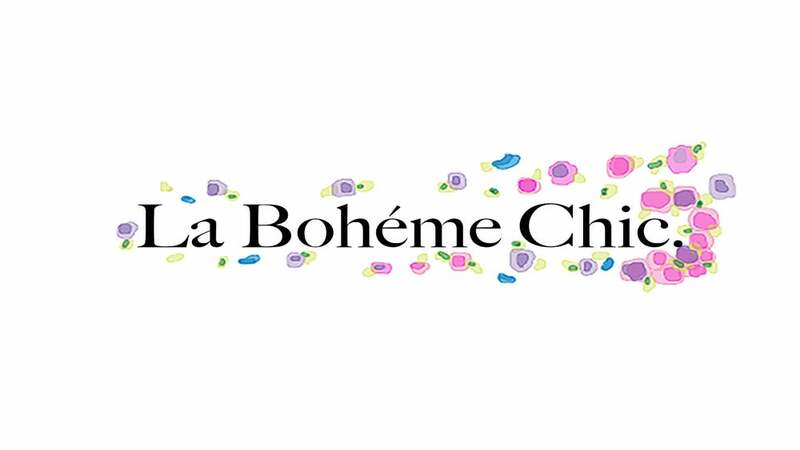 Now you may be wondering why I chose the name La Bohéme Chic (The Chic Bohemian; in french). Simply put the definition of a Bohemian is "a person who does not conform to generally accepted standards or customs" which I find myself to be, all be it a fashionable one. I love everything that has to do with fashion from the beauty side to the actual clothing part. I have always been very free-spirited and unconventional and my blog reflects that part of me. This is very much my brain child, my shop ranges from handmade items to repurposed second-hand and everything in between. I hope you enjoy them!